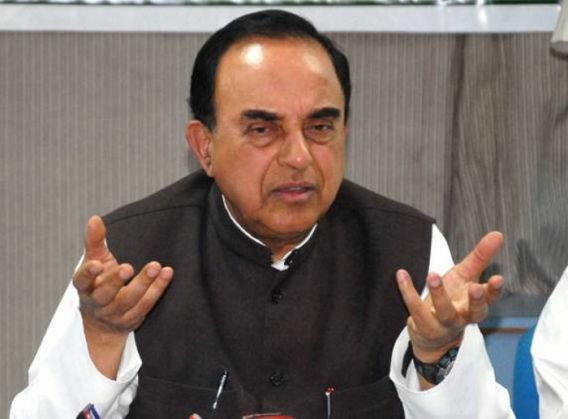 Bharatiya Janata Party (BJP) leader Subramanian Swamy on Sunday said the people who are useless and non-deserving are returning their awards. "They are all useless people. They don't deserve the award and it's good that they have returned it," Swamy said. As many as 40 prominent writers had announced their returning of the award in protest against the 'rising intolerance in India' under the present NDA Government. The first to return the award was Uday Prakash, a Hindi writer, on September 4, 2015 in protest at the murder of MM Kalburgi, a Kannada Sahitya Akademi award winner. Following Prakash, prominent writers including Nayantara Sahgal, Ashok Vajpeyi and women veteran writers Krishna Sobti and Shashi Deshpande had also returned their awards. Meanwhile, author and founder of the Bangalore Literature Festival, Vikram Sampath has also resigned as the director of the festival after criticism from writers who called him ?right-wing? for opposing the trend of litt?rateurs returning their awards to protest against growing intolerance in the country.